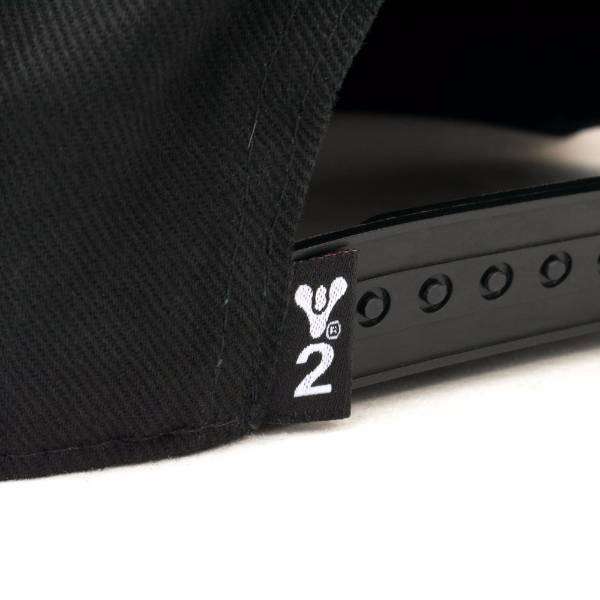 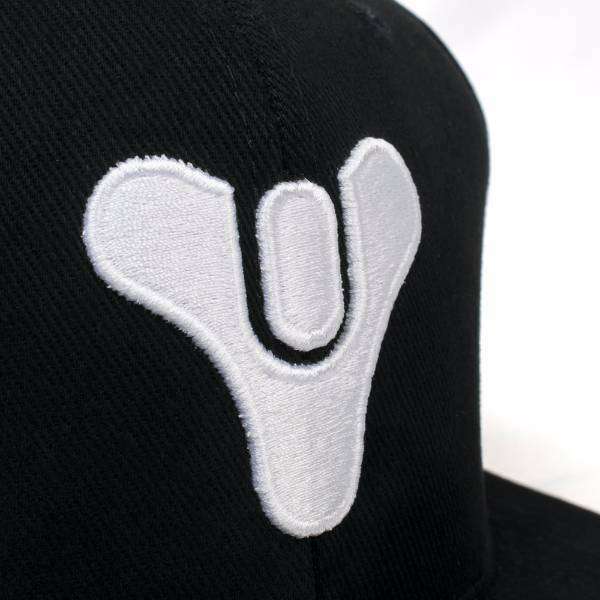 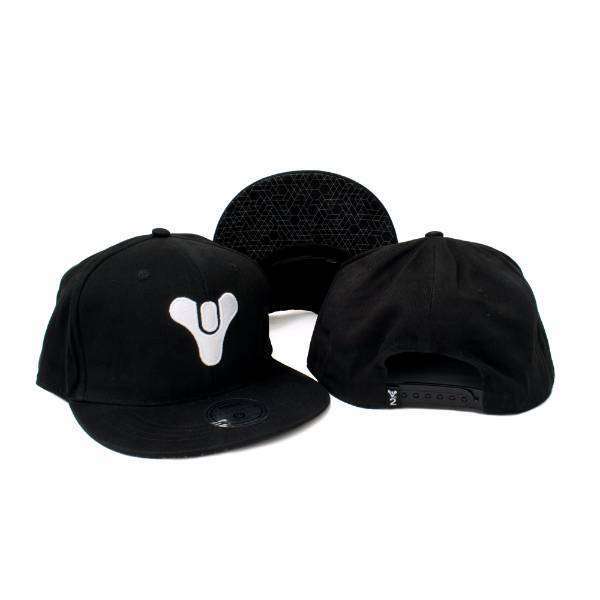 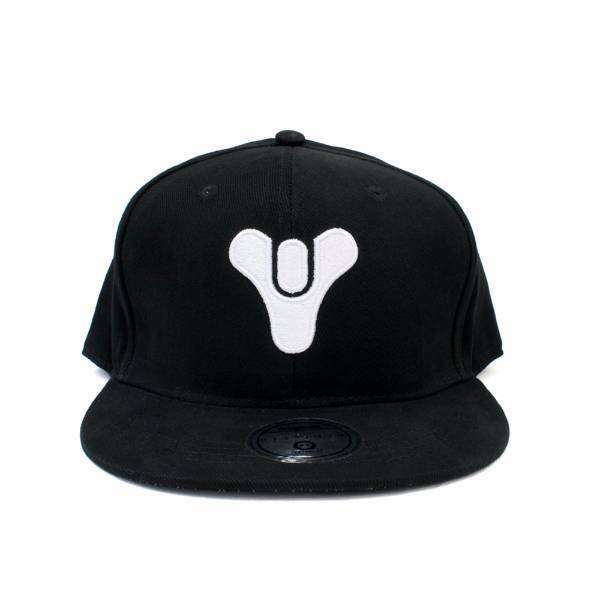 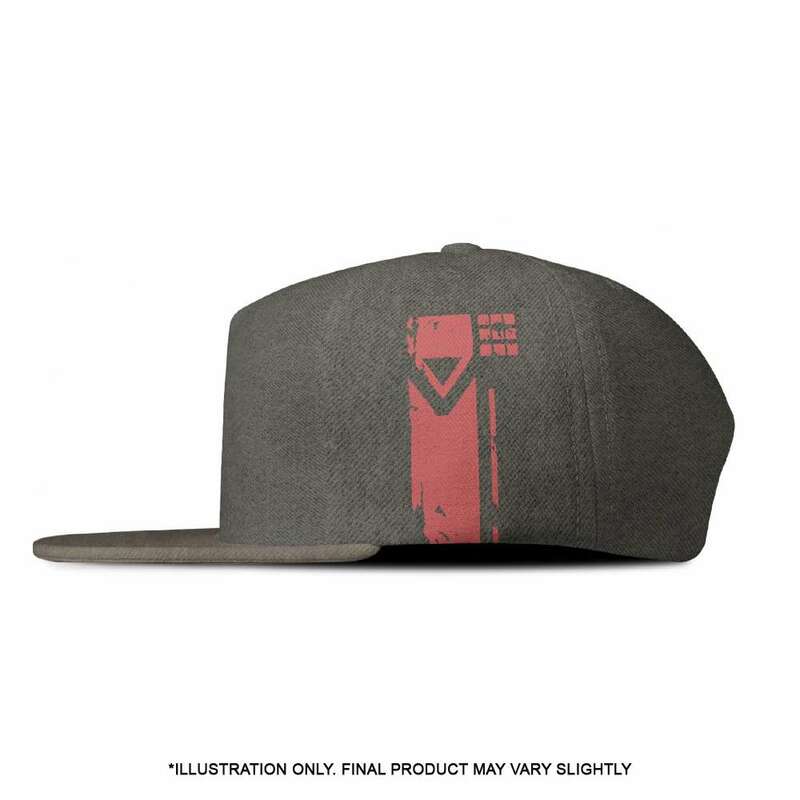 Look extra fly in the world of Destiny action by rocking this one-of-a-kind all-black snapback hat. 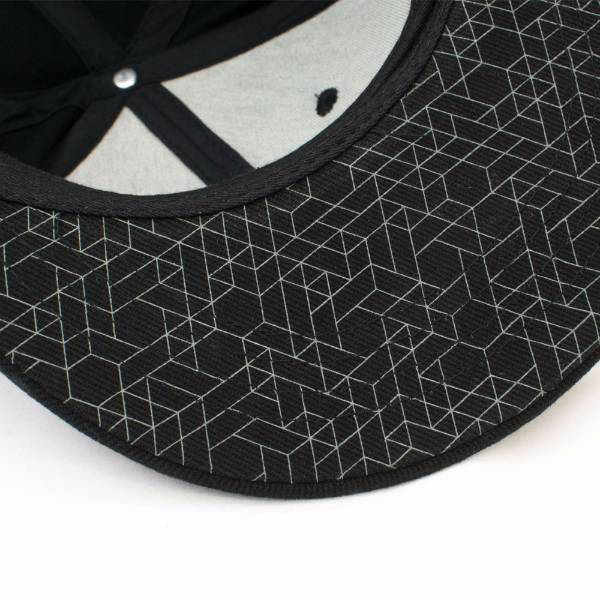 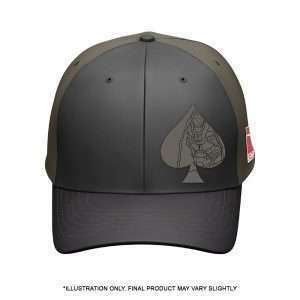 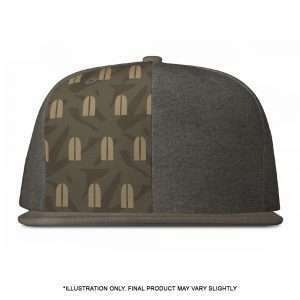 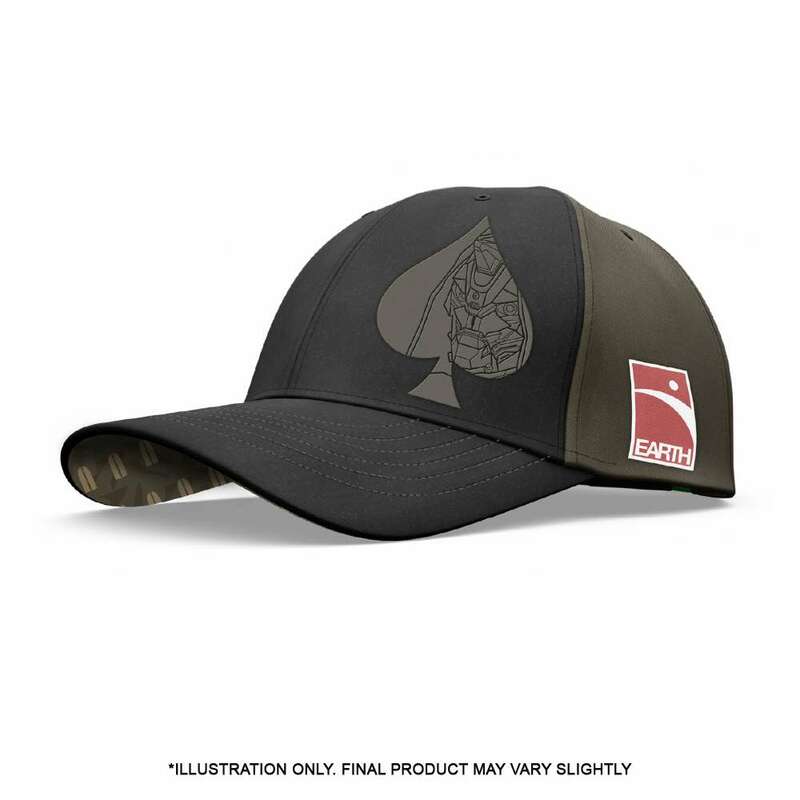 This stylish product features the embroidered Tricorn logo and a Traveller cage pattern printed under the peak of the hat. 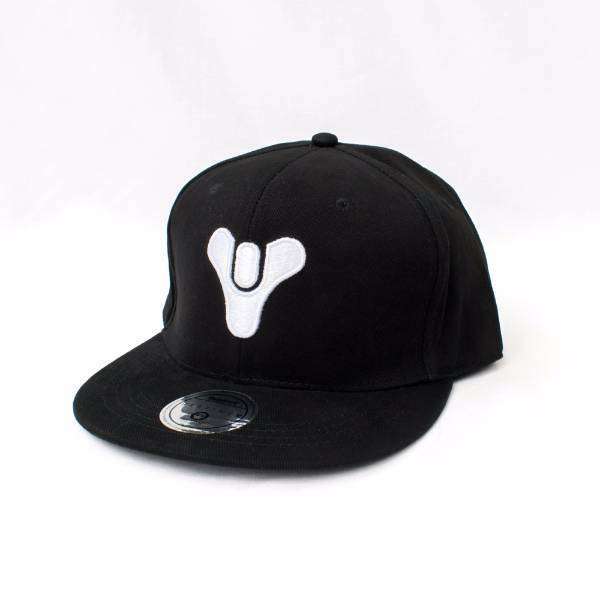 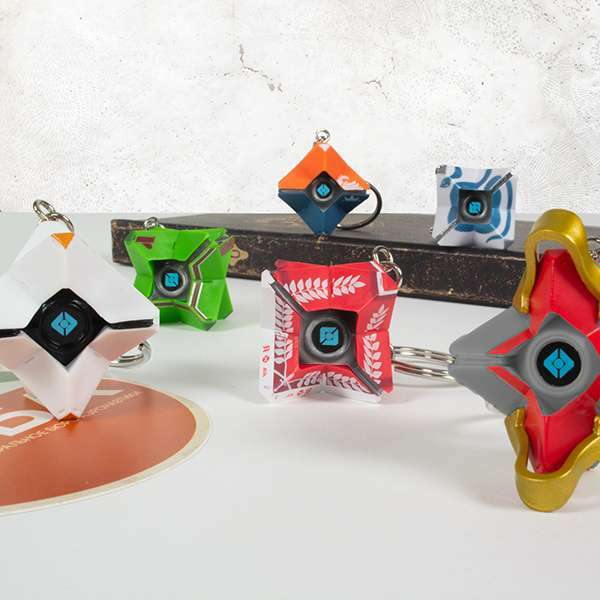 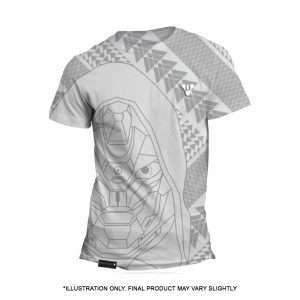 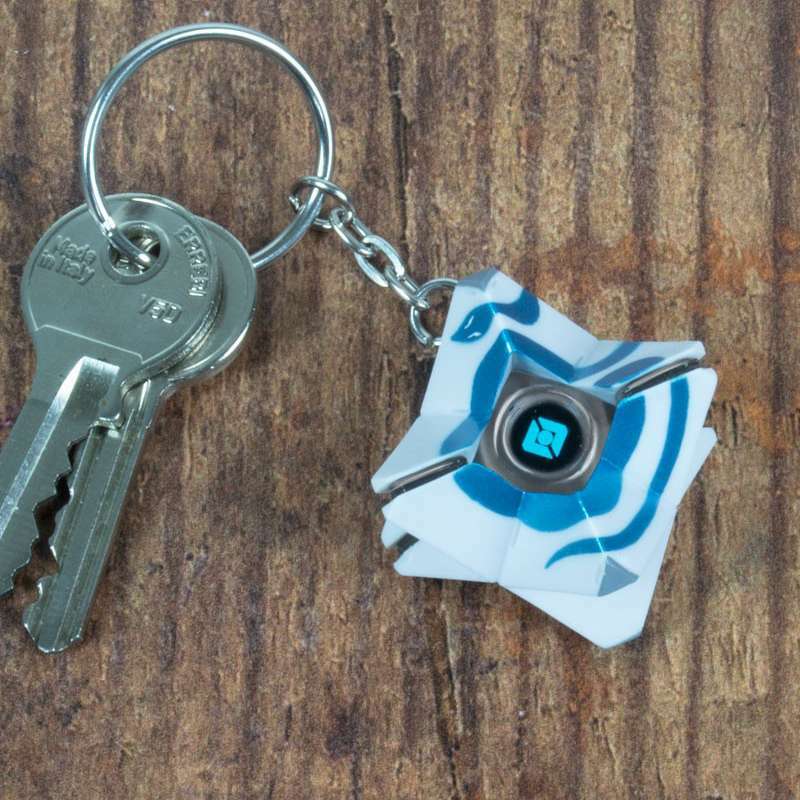 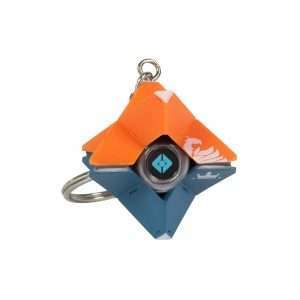 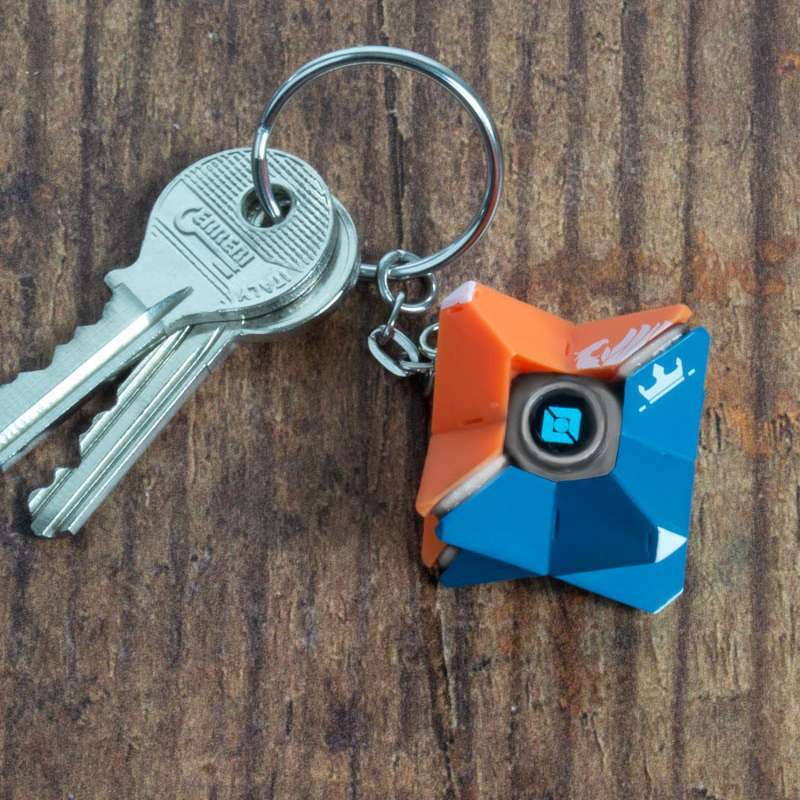 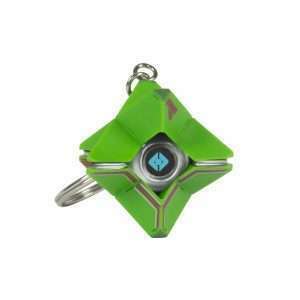 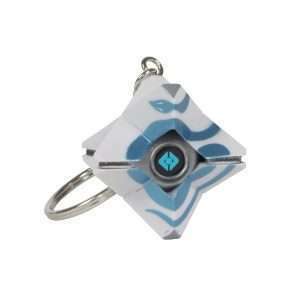 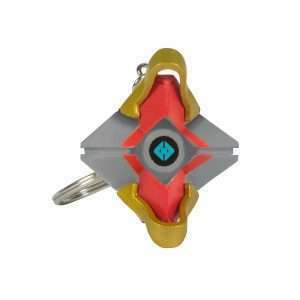 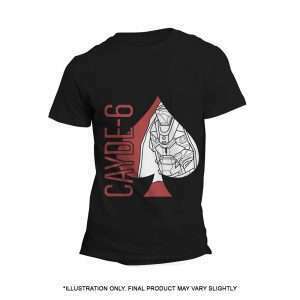 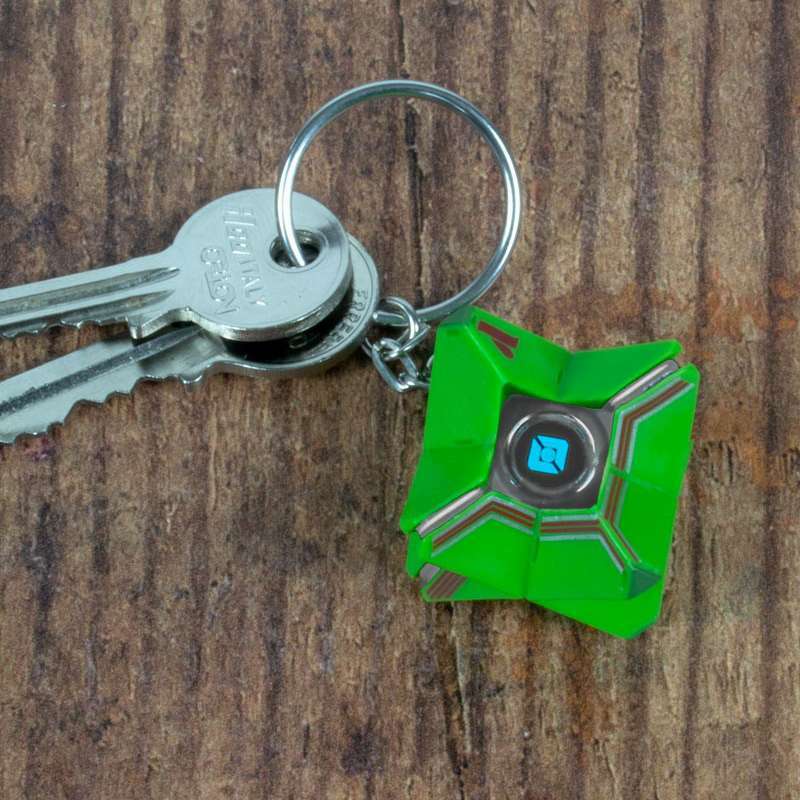 Complete your Destiny missions fashionably with this essential wardrobe collectable in appreciation for some unbelievably addictive gameplay.